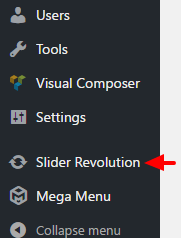 The Revolution Slider is enabled by the "Revolution Slider" plugin. This is third party plugin (not developed by us). Make sure you created or imported some sliders in Revolution Slider plugin. 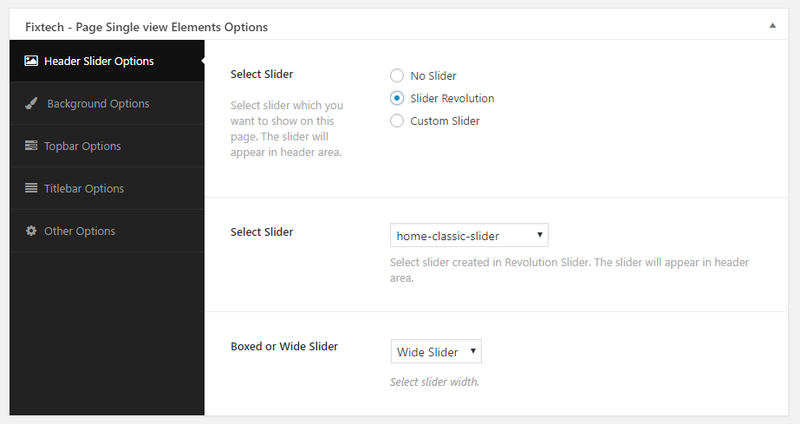 You can read "Revolution Slider" plugin documentation online to learn how to create slider. 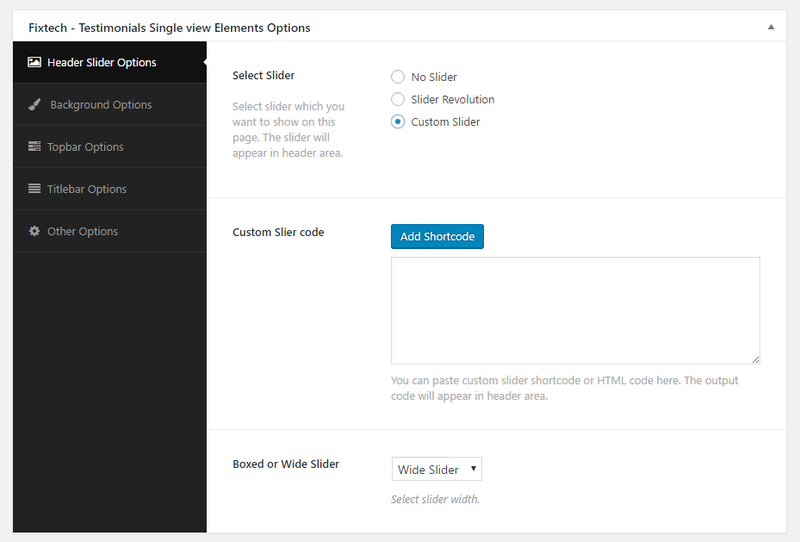 You can install any third party slider plugin and show the slider using their shortcode too. We are providing option where you can paste shortcode and it will appear in header area.